With the digital sphere constantly changing, navigating the online noise and reaching your customers is an increasingly difficult task. 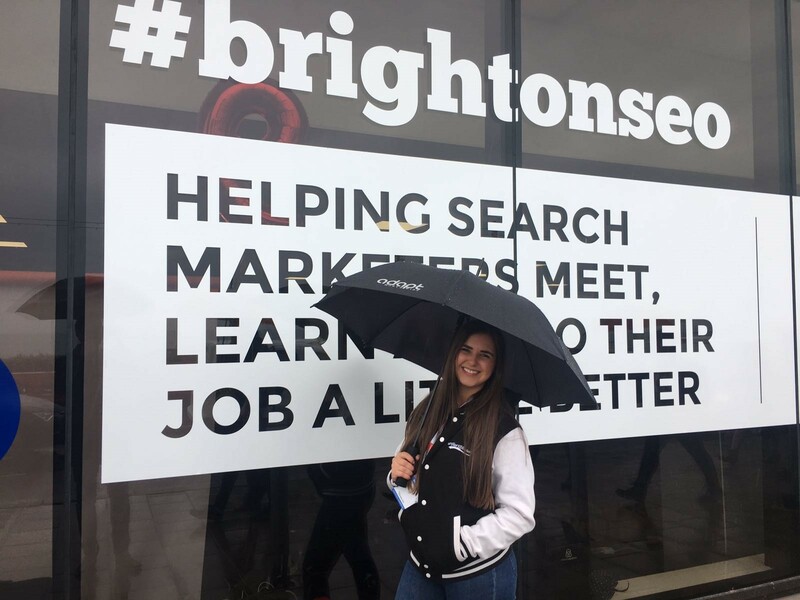 BrightonSEO, the UK’s largest search marketing conference, is an event that’s always helping digital marketers look to tomorrow. Conferences like BrightonSEO offer a chance to see how the experts are tackling fresh challenges and changing technologies. Some of the challenges come in the form of promoting and creating content on a changing web, and this was the focus of several talks at BrightonSEO, including Steve Rayson’s and Giles Palmer’s talk on how metrics and data drive advocacy effectiveness. As websites start placing less emphasis on content that’s not from user contacts i.e. less pushing of corporate and non-organic content, we’re seeing less sharing online. With that, comes new challenges. These challenges are best faced with better content and more evergreen content. Content that stays relevant for months, and sometimes years, which can be updated with new information as time goes by to stay relevant. The best way to make sure your content is still being seen is to keep it quality, keep it unique, and keep it consistent. Create content that’s highly relevant and reactive to stick out from the crowd, but don’t forget about simple, always shareable evergreen content as well. Trends are showing that clickbait-style headlines and listicles are becoming less popular and the days of ‘Viral News Articles’ might be behind us. Quality is becoming more and more important as the internet becomes further saturated with content. 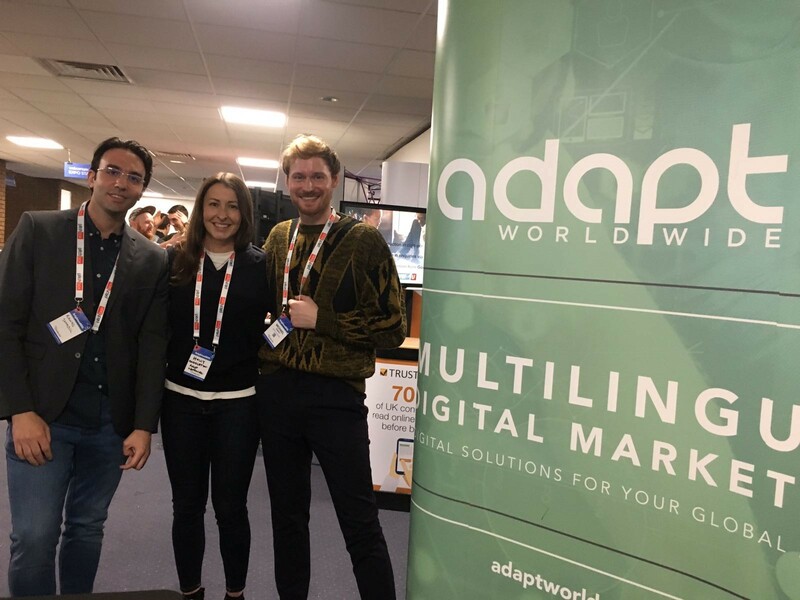 The topic of digital marketing and translation was on the agenda at BrightonSEO. It was well discussed at Anna Milburn’s talk, ‘Merging Translation and SEO to Drive Global Success’, which discussed how you can use both to better leverage insights. Out-and-out translation might work for effectively conveying a message, but it’s combining translation with key insights, keywords, and local knowledge that can garner the best results – taking translation beyond localization and tying in important SEO metrics. The keywords and techniques used in the original article might not hold the same significance they did once translated. Re-assessing work once it’s been translated, on a new set of local metrics, can help garner much more effective results. Looking even further into the future, David Lockie’s talk on blockchain technology gave interesting insights into how new technologies could change the way we’re viewed online. With concepts like fake news and trolling taking over the net and eroding the trust we have in other users, it’s difficult to know what’s authentic. With blockchain, we could add a cost for every post – where every interaction you have requires a token, though not necessarily a paid one. By creating an exchange everytime you ‘influence’ the web, by asking for that token, we create a transaction cost and a ledger entry. Every use of the token could be tracked, taking the user back to the first place a piece of content was posted, its first sharers, its users, its everything. With this added trust comes a flipside. Several talks at BrightonSEO focused on link-building, and the ability to verify attributes of digital content, including authors and timestamps, might not appeal to companies looking to hide the fact they’re building link profiles or paying for links. One final takeaway from BrightonSEO? Don’t forget about mobile. More and more people are getting their daily dose of the web via their smartphones. The simple step of checking that your content looks good on mobile can be the difference between a resounding success or massive failure. This is even more important with upcoming changes to Google and their mobile indexing policy. Don’t forget your target market. Some parts of the world spend more time on their phone than others. Adapting your content strategy to a target market could mean adapting it to mobile platforms as well. This can also influence the internationalization of your software content. Users may click on their desktops in one region but tap their phones more often in others. You can have the best content in the world, but if it doesn’t look good on a smartphone, then you might be in trouble. A localization and translation strategy that considers local nuances and the mobile phenomenon isn’t just effective, it’s necessary.